A Hole Moving effect. INSTANTLY move a hole on a playing card. Watch the trailer to see the power of this effect. After punching a hole in a card, you move the hole! You create new holes! You make holes vanish! Your audience will not believe this display of ultimate magic. 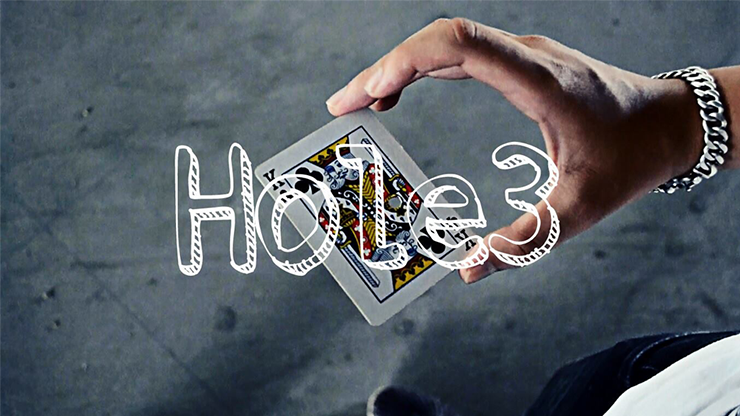 Get this Hole3 download and start having fun altering people's sense of reality!